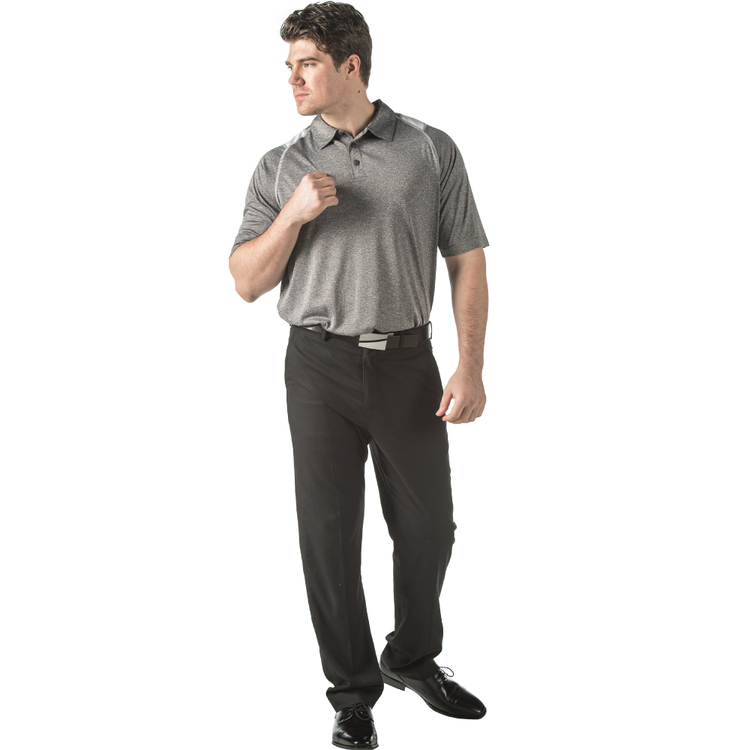 We have built a reputation for fine quality, considered details, and excellent construction of outstanding garments. 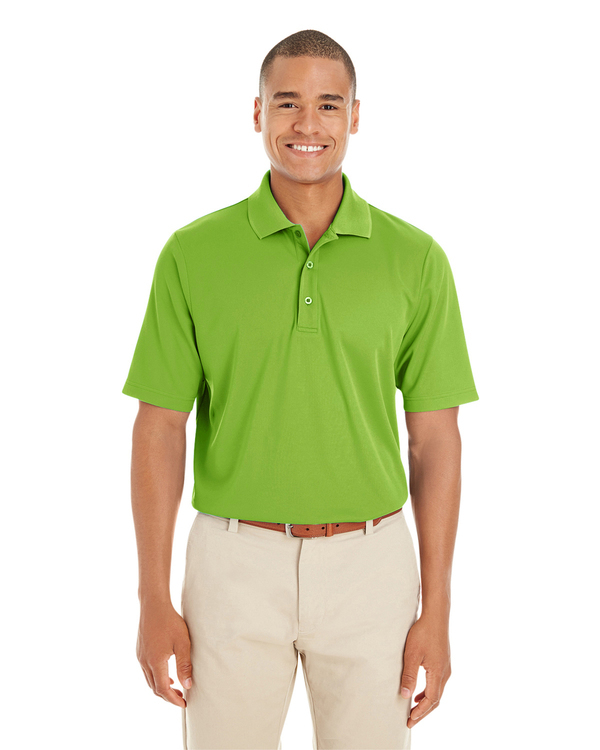 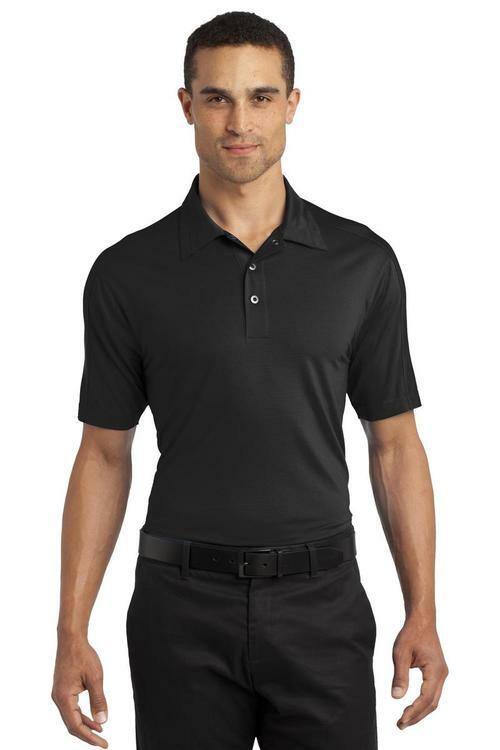 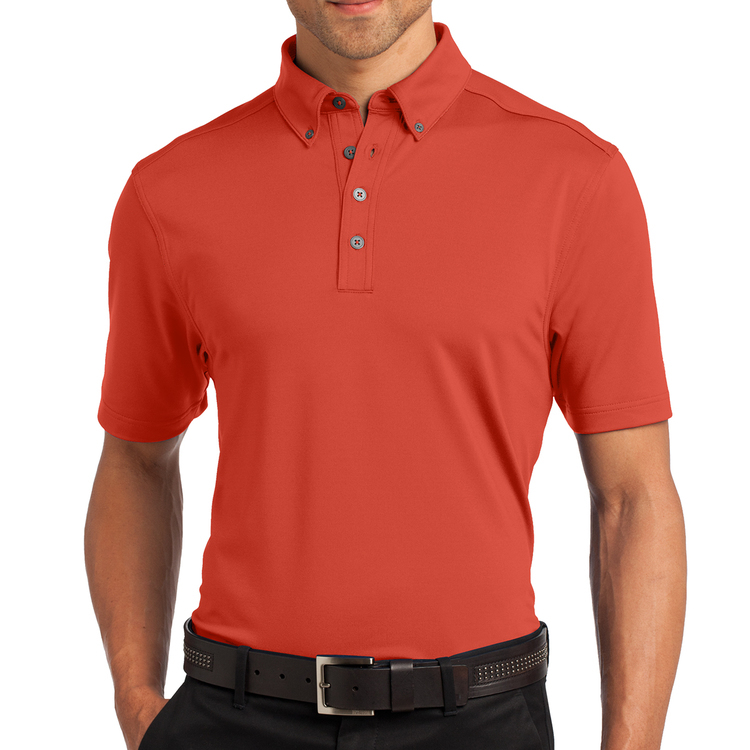 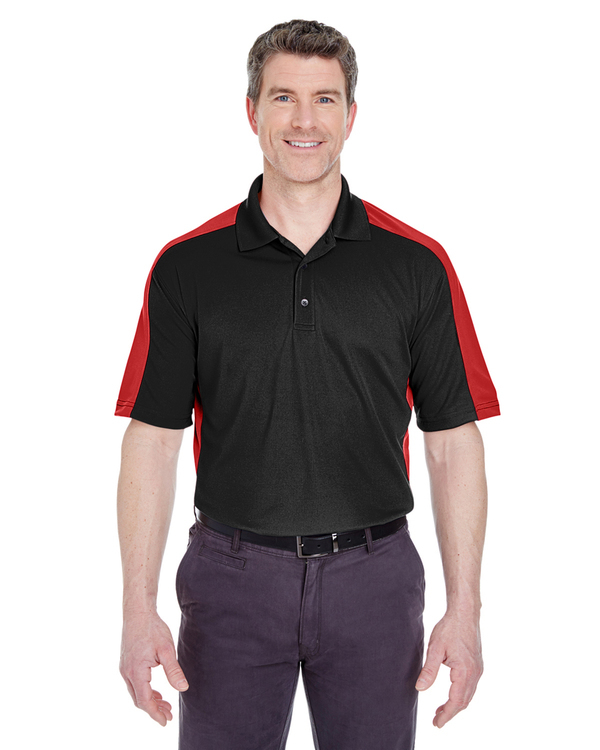 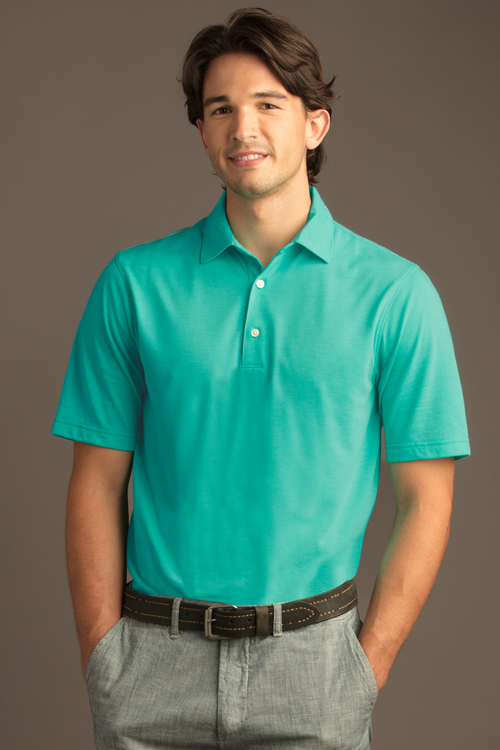 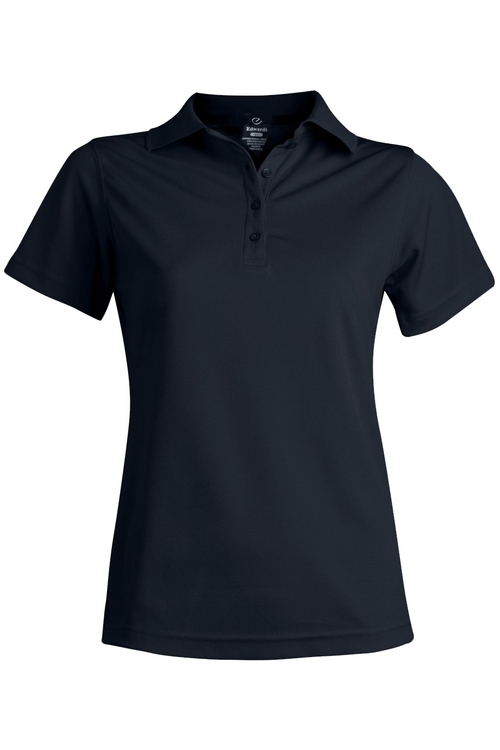 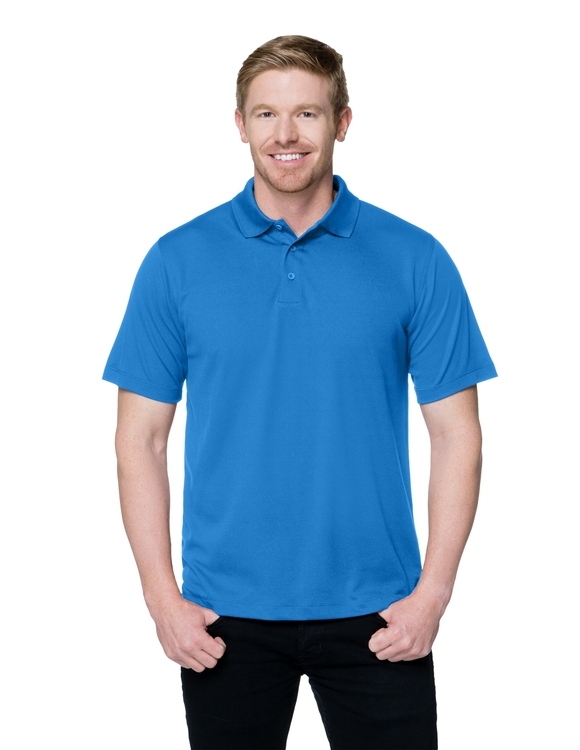 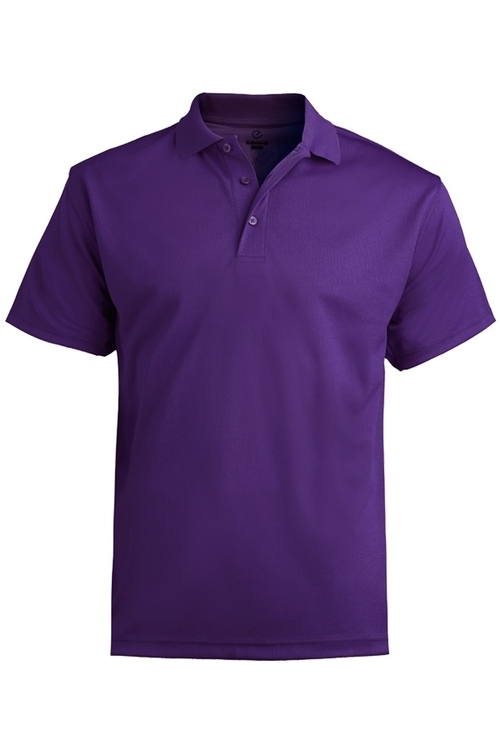 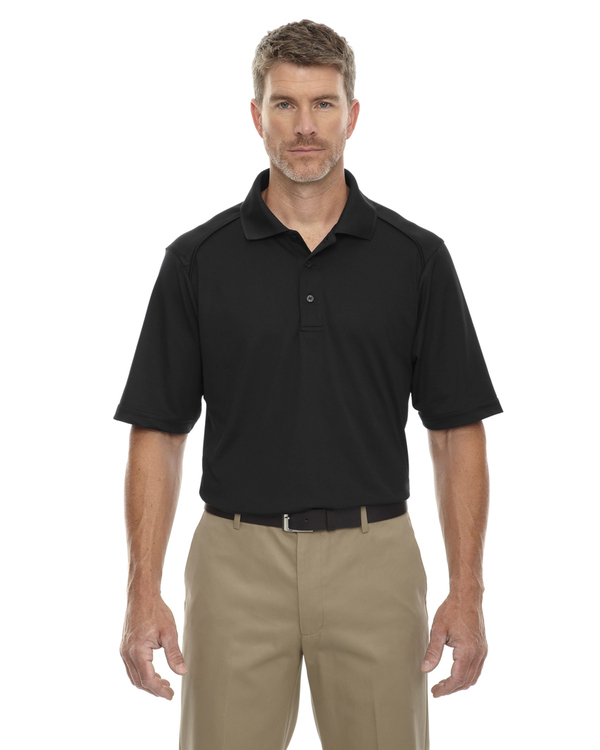 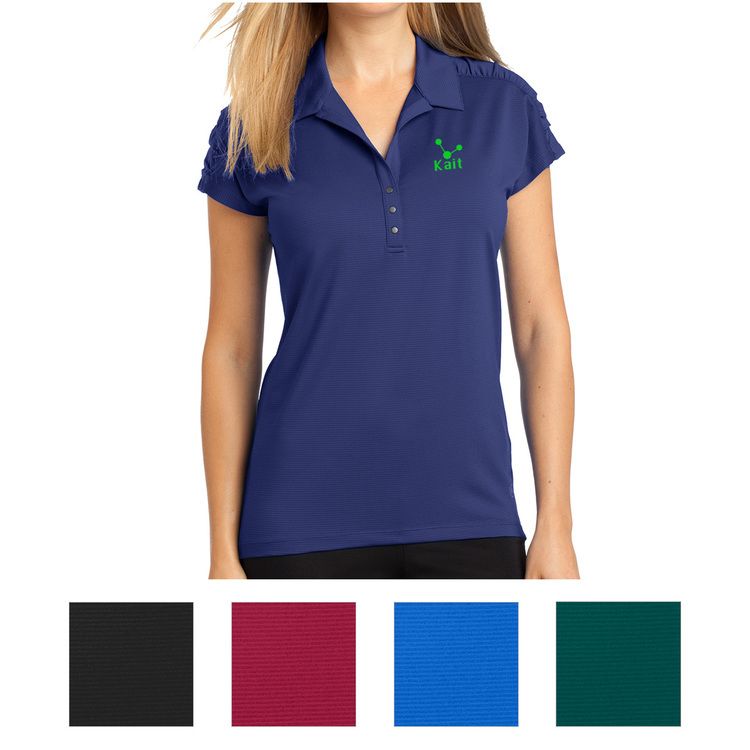 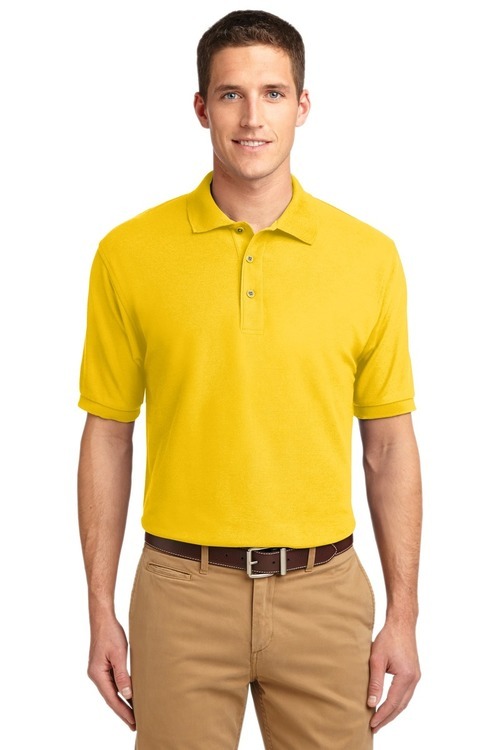 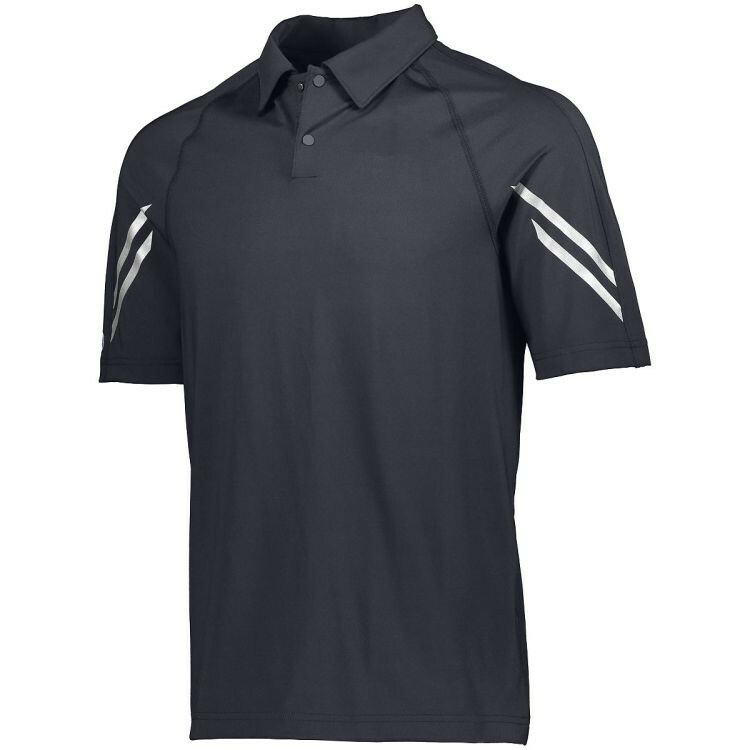 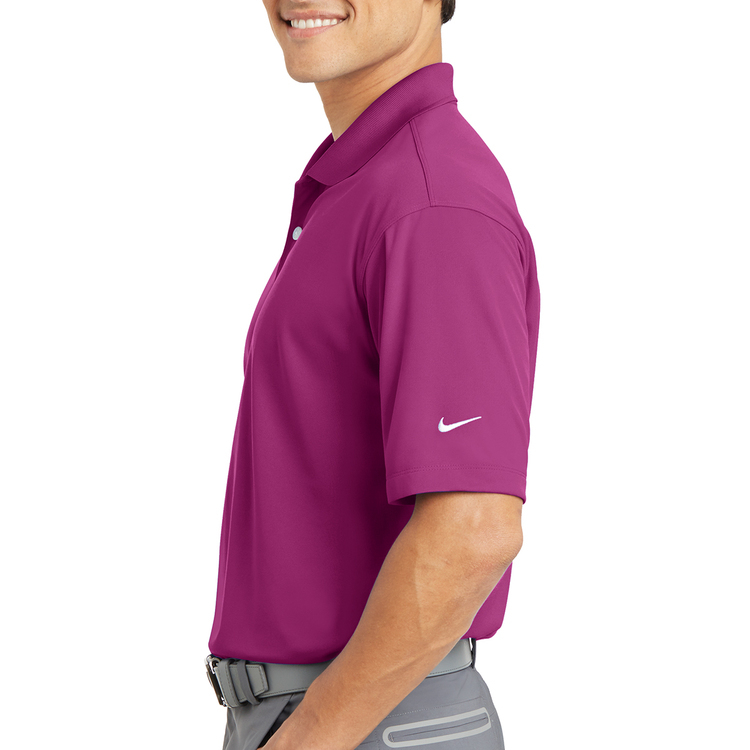 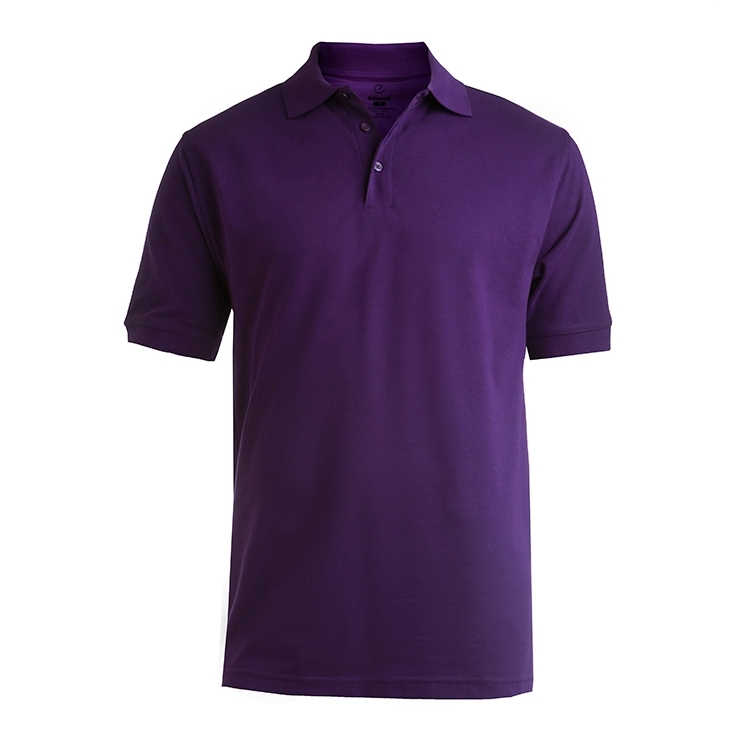 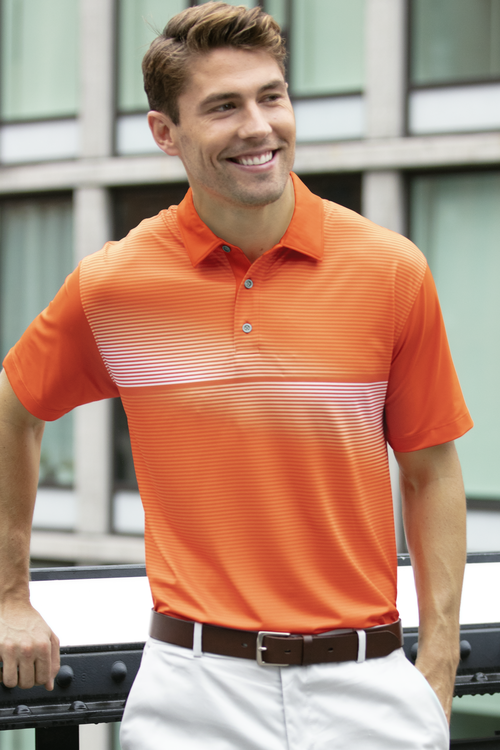 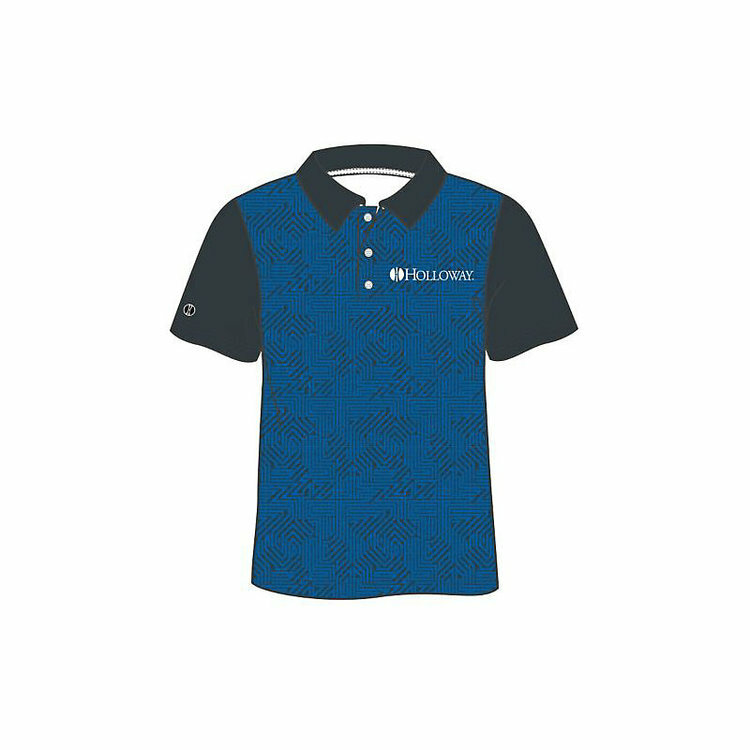 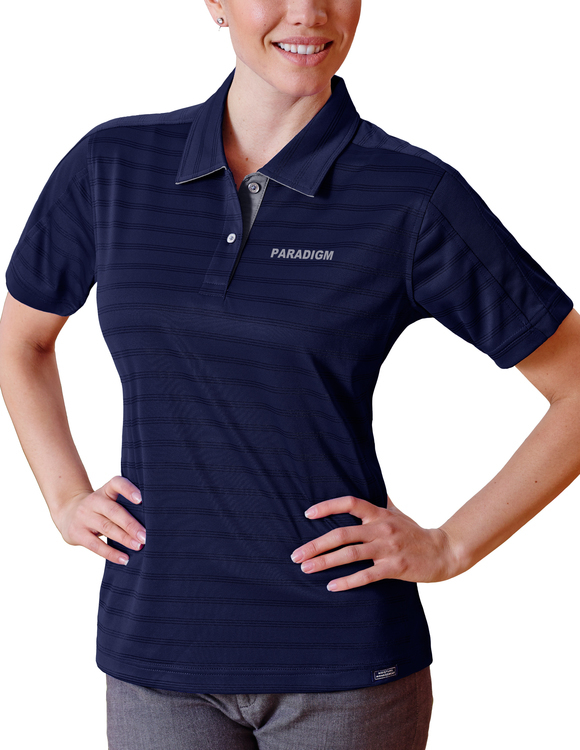 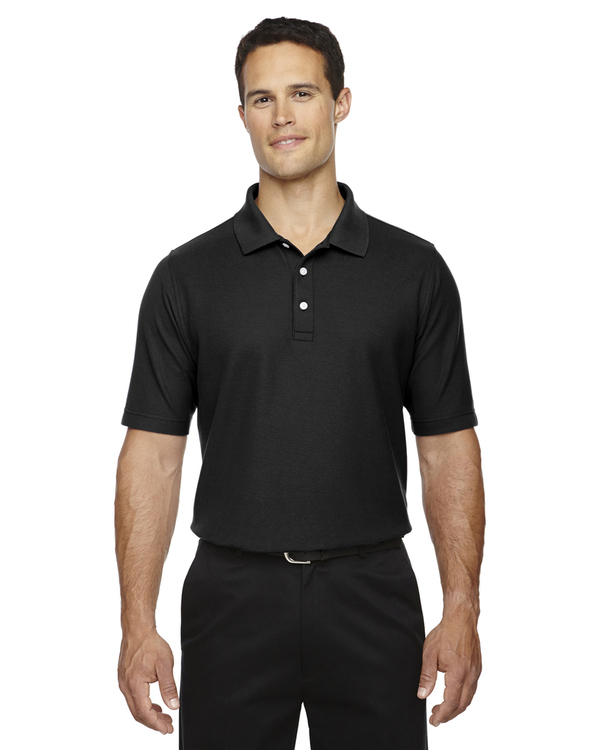 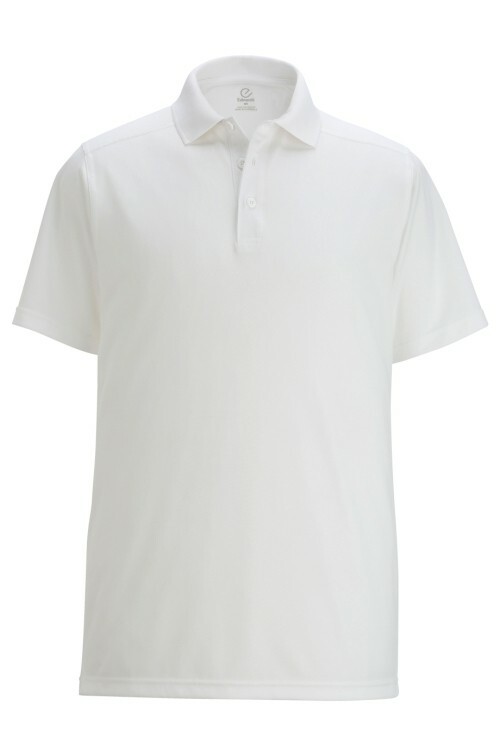 This polo shirt injects all of the qualities you have come to expect from us. 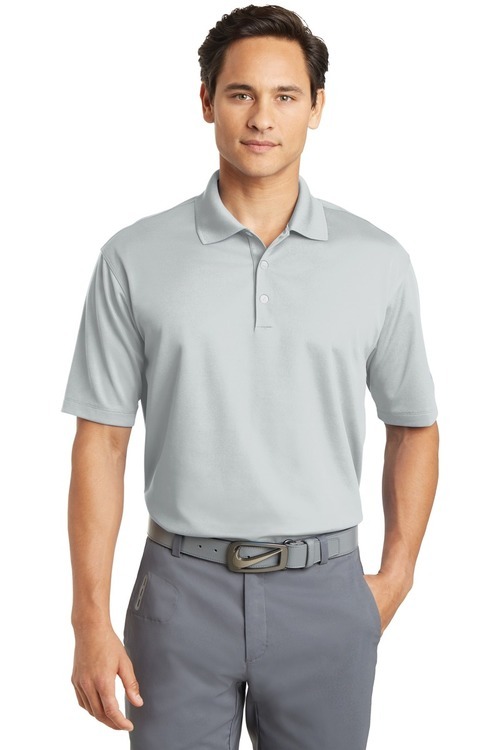 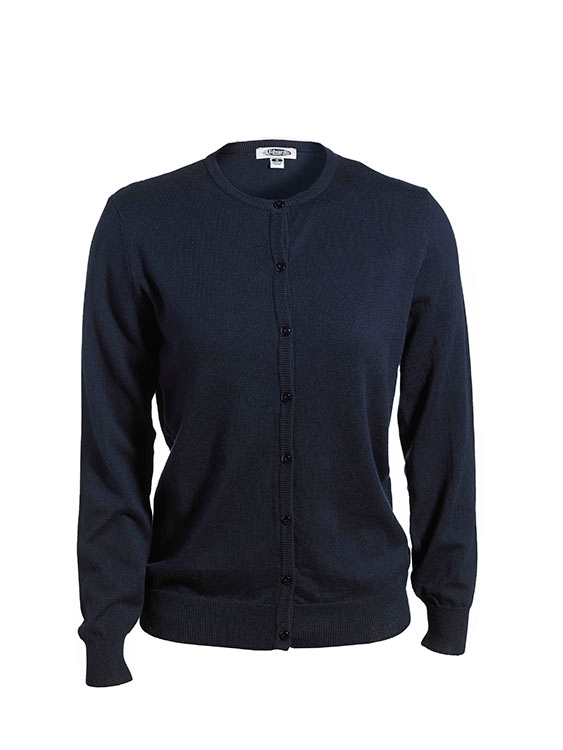 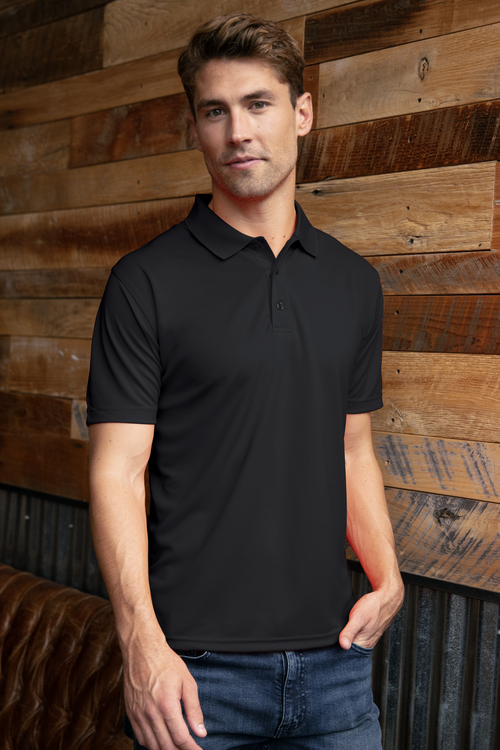 Look closely and you can see the careful details incorporated under the collar and encased in the placket, subtle color blocking in graphite, with the addition of mesh inserts on the sleeve, front and back and under the arm continuing down the to the hem of the shirt. 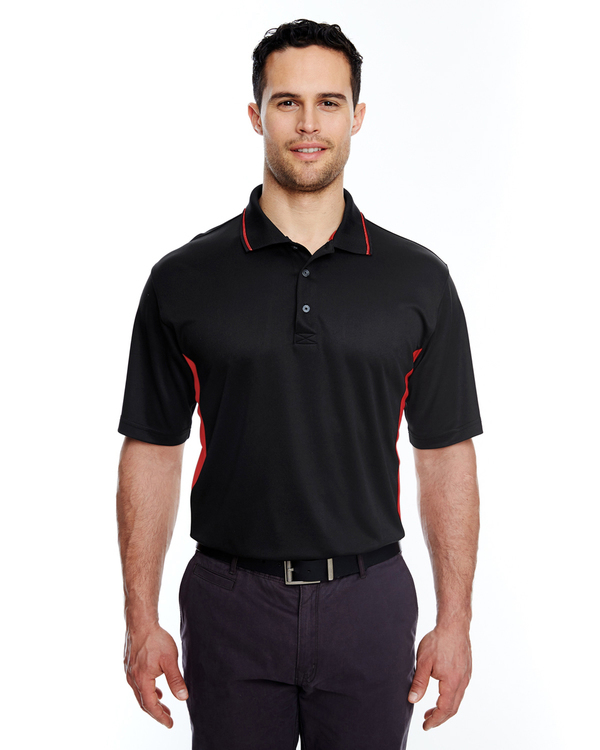 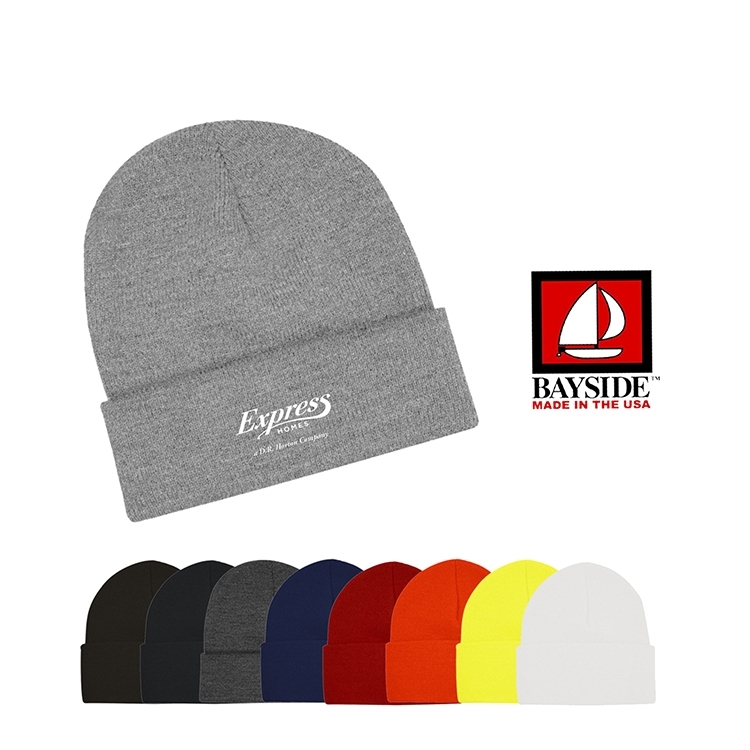 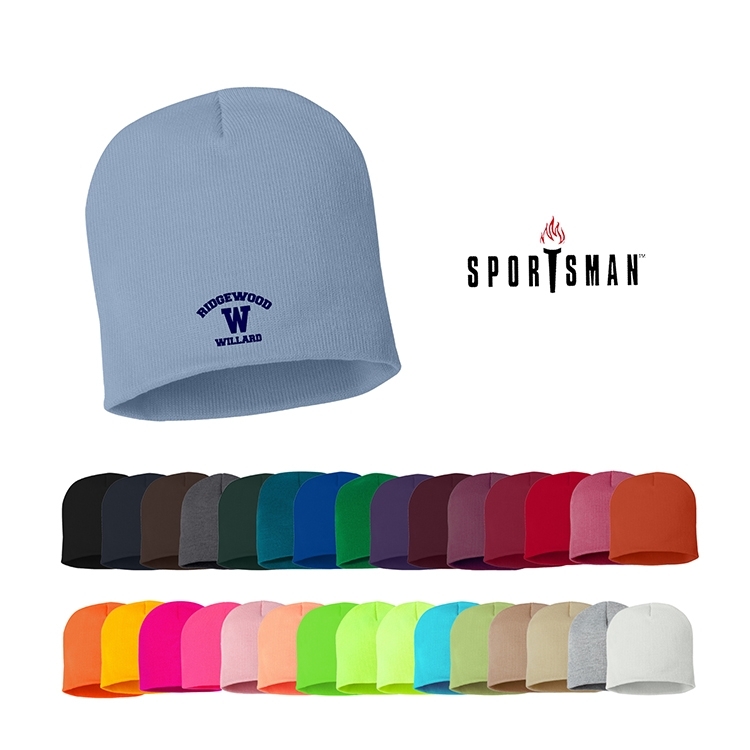 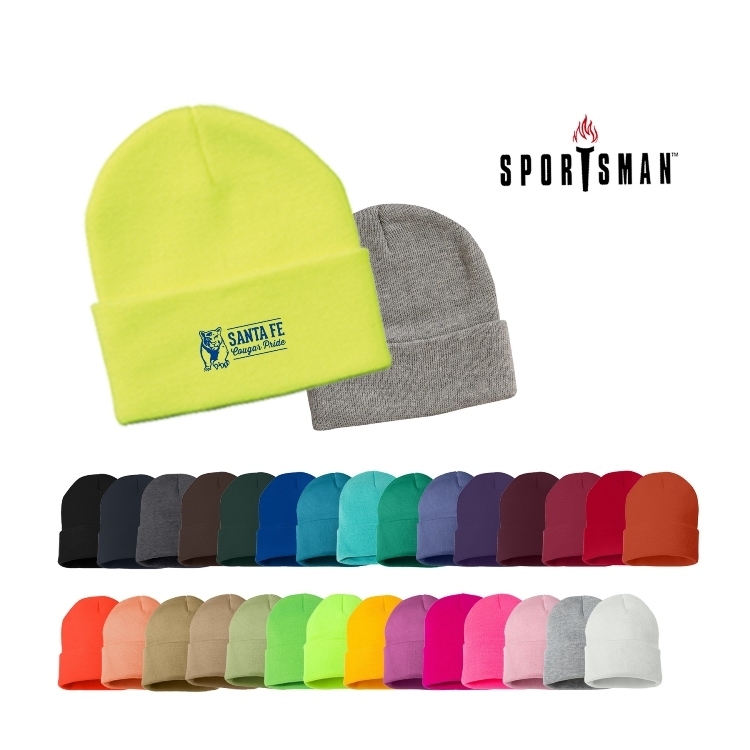 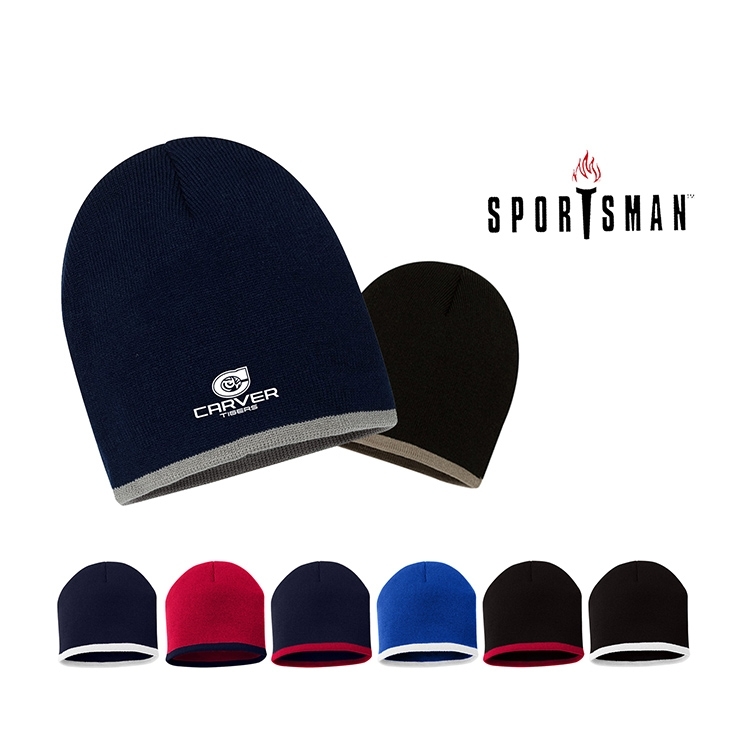 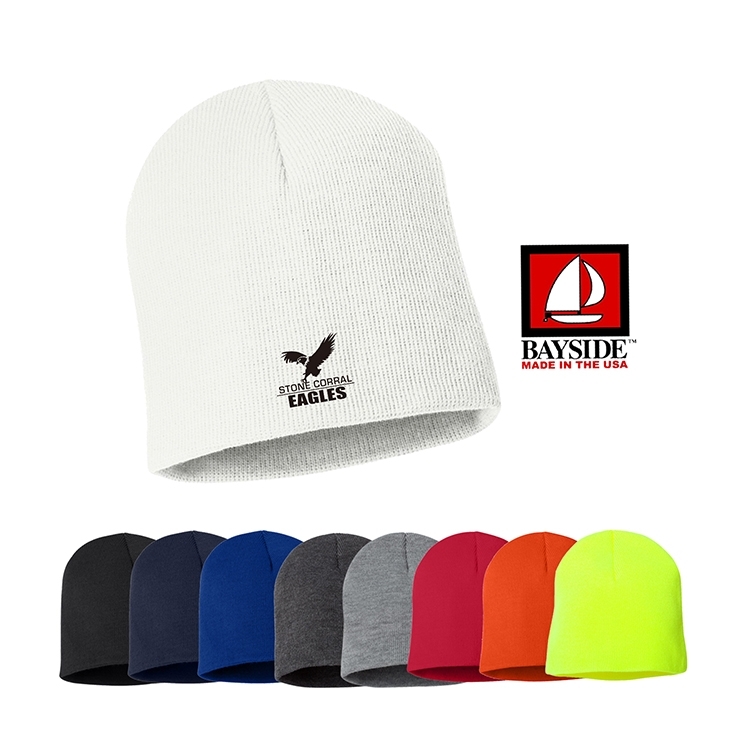 Hi/Lo Fitted Hem With Rubber Heat Transfer OGIO Badge.